T.W. 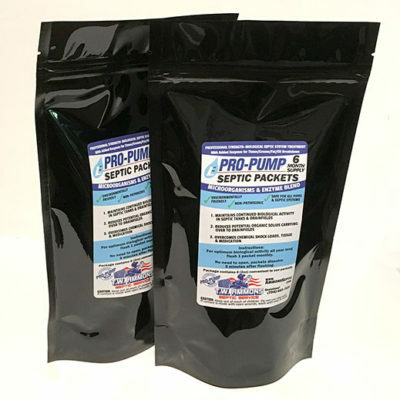 Ammons Septic Service, Inc.
ONLINE SHOP – NEW ITEM! T.W. Ammons Septic Service, Inc. has proudly served North Carolina’s septic system needs for over 30 years. Whether you are in need of a complete septic system replacement or just a simple repair, we are here to provide the best and most honest customer service available. We have been in business since 1986 and are experts in providing quality septic system repair, septic maintenance, septic installation, and septic inspection services. The septic drain field is the largest part of a septic system. The individual parts of a septic system typically consist of the septic tank, a distribution box, and drain field lines (also known as “leach lines”). “Tim was extremely helpful regarding our lift-pump system in our home. We thought the pump was broken, but when I called and spoke to him, he told me how to test to see if it was really broken. Turns out it wasn’t and it just needed an easy fix. No charge for the phone call and no charge for the suggestion on how to fix. What a GREAT guy who saved us potential $1000!! !” Lesli Y.